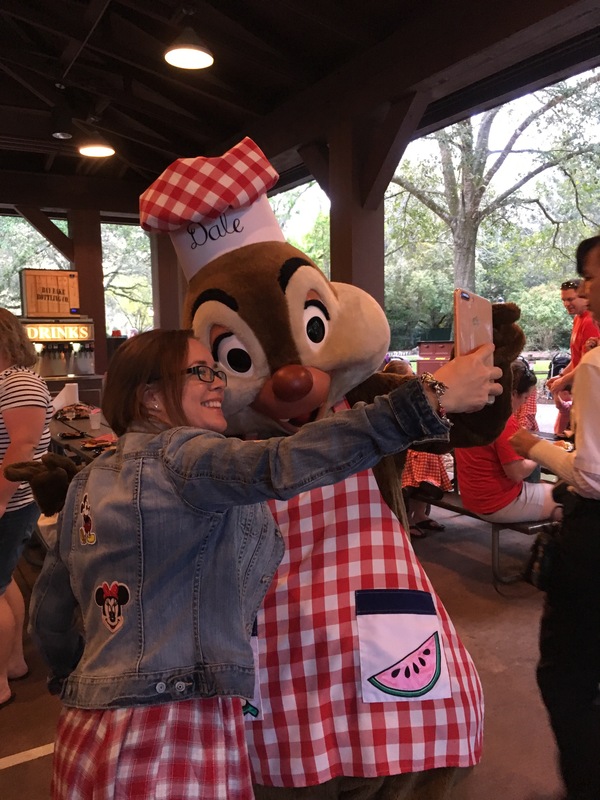 This entry was posted in dining review, Disney, Disney World and tagged disney, Disney dining, Mickey's Backyard BBQ, Walt Disney World. Bookmark the permalink. How far in advance did you book for category 1 seating? We are going in October 2017 and there are absolutely no options for category 1 seats available and I have been checking every single day as they open up. It seems odd that every single day is booked up for the priorty seating and I’m wondering if I should wait until closer to time? We did it at the 180 day mark! If you can’t get category 1, I recommend just getting there really early as its a free-for-all for seats! This looked liked a blast. 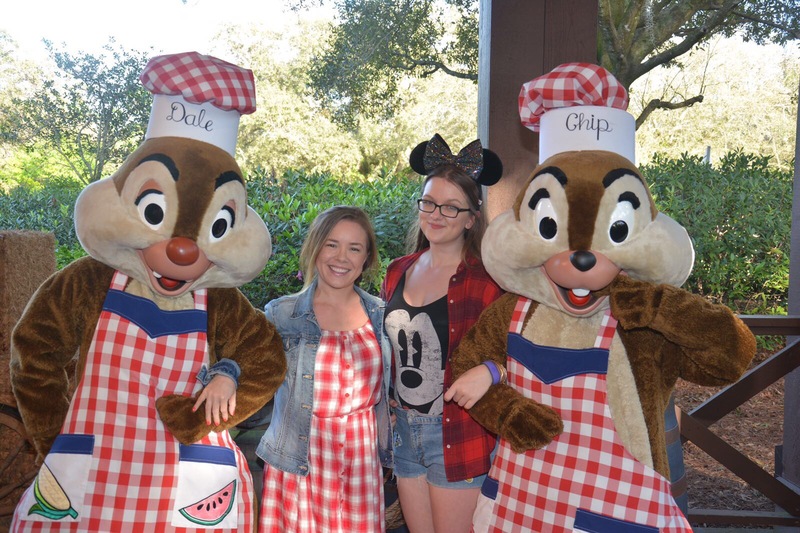 I have never done this one but we always make sure we get a character dinner in one way or the other. 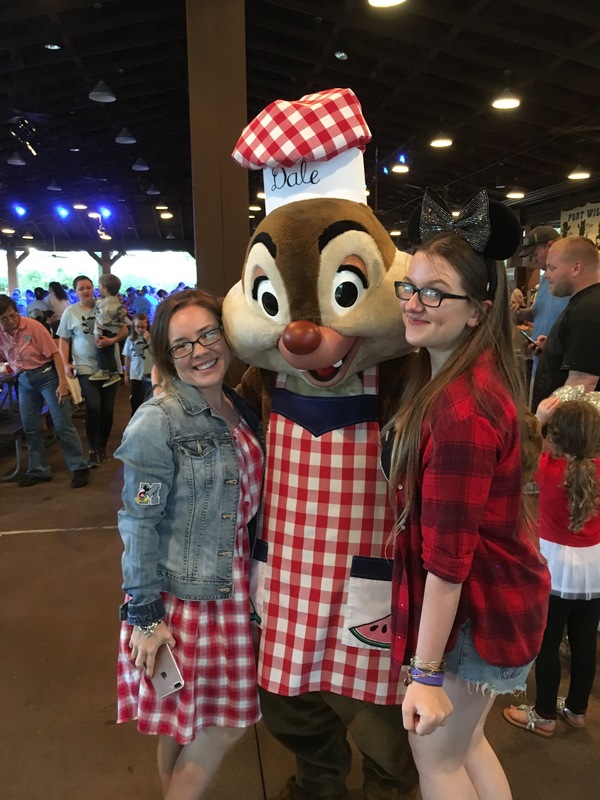 Have you tried the Hoop Dee Doo Revue? It is also a blast!